Is there a minimum age requirement to use 24GO? 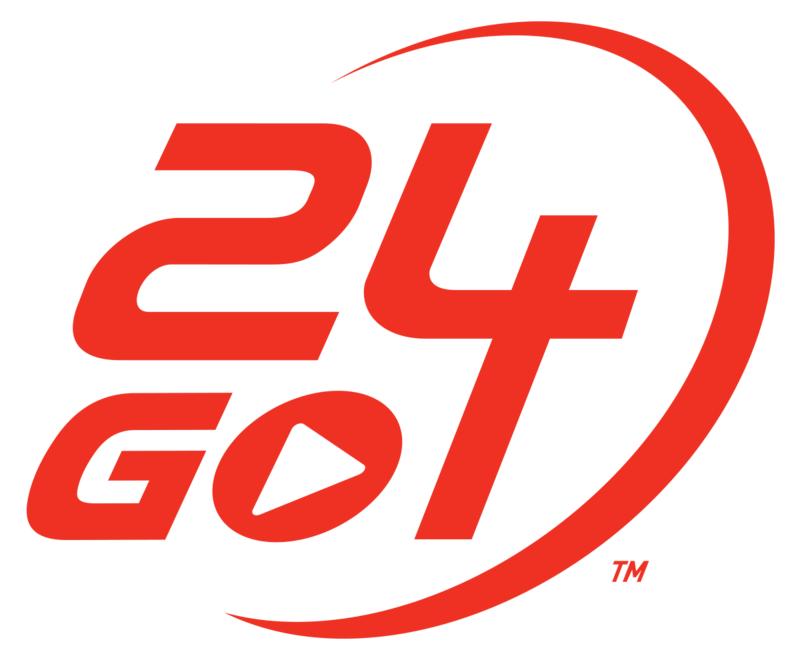 What information do I need to sign up for 24GO? Can I use the 24GO platform on multiple devices? 24GO is available on iOS 10 and later (iPhone, iPad and iPod touch) as well as Android version 5.0 and later (phone and tablet). I've connected my HRM to 24GO but the workout I'm doing isn't displaying my calories burned?